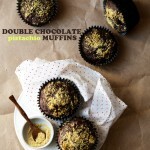 I think that’s because muffins are similar to cupcakes–they look alike and share that tender cake-like quality. 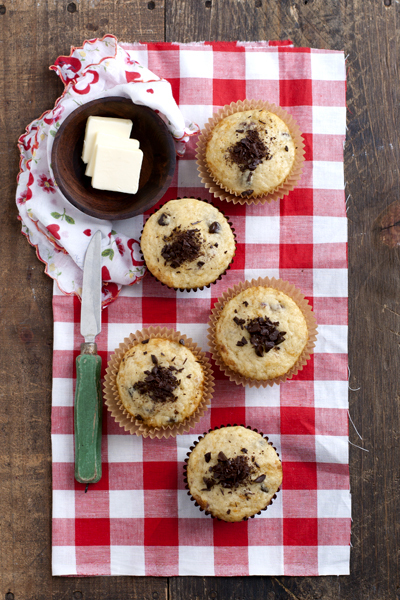 Though muffins and cupcakes dress in the same outfit, muffins make the perfect breakfast by being less sweet, un-frosted, and they should beg for a pat of butter or smear of jam. 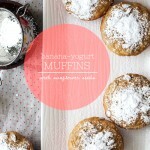 These muffins are a new favorite, I baked up a batch this week AND last. 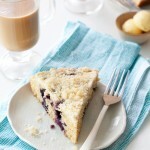 I love to make muffins on a Sunday so we have an easy and quick breakfast bite throughout the week. This recipe contains yogurt and olive oil–making for a moist and tender crumb. There are dried sour cherries and bits of chocolate in there for a little decadence in the morning, as well as a little (white) whole wheat and wheat germ–you know, for a bit of health and science. My favorite thing about this recipe is probably the quantity, it makes 8 perfectly sized muffins–just enough so we can have them for more than one breakfast, but not so many they don’t turn stale and we don’t get bored. 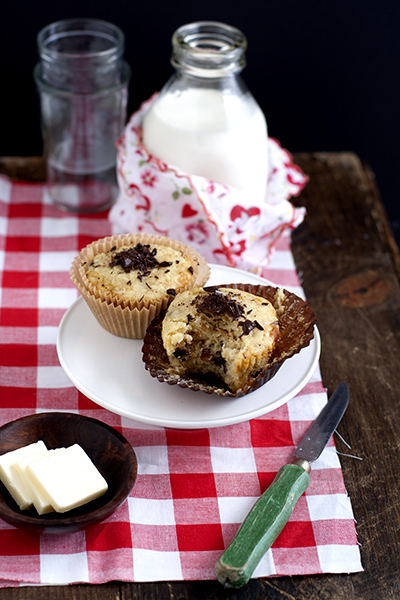 Treat yo’self to a muffin in the morning. It’s just breakfast dressed up as a cupcake, after all. I used White Whole Wheat flour from King Arthur and White Lily Flour. White Lily is a bit softer than regular all-purpose…I’d liken it to cake flour. 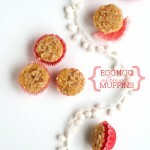 You can use cake flour or regular all-purpose–either way, use a light touch when mixing to ensure a tender muffin. Preheat oven to 350F and line 8 cups of a standard muffin tin with paper liners. In a medium bowl whisk together flours, wheat germ, sugar, salt, baking powder, and baking soda. Set aside. In a large measuring cup whisk together egg, yogurt, oil, milk, and extracts. Toss chips and cherries in the flour mixture to coat. Create a well and pour in the wet ingredients. Stir/fold into the dry ingredients just until moistened. Divide batter among the 8 muffins cups. Bake for 15-18 minutes. 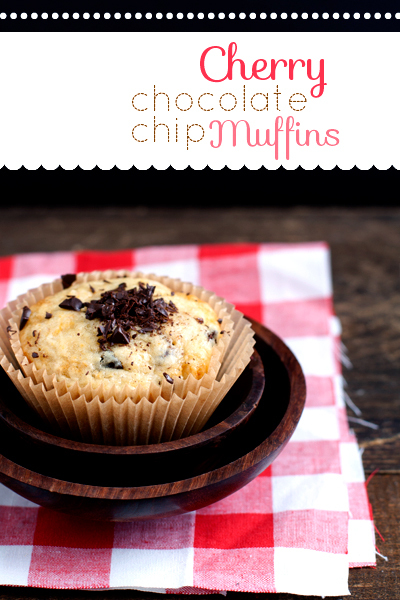 Sprinkle hot muffins with additional chopped chocolate chips if desired. Cool on wire racks, can be eaten warm or cooled completely and stored in an airtight container for 4 days. Muffins that contain olive oil are my most favorite. And man-0-man, I can’t get enough dark chocolate cherry goodness! And I just love how this post looks valentines-y. I just love it! yeah man! I figured it’s almost february, so I might as well get with Valentine’s day! Be still my beating heart…chocolate and cherries = one of my favorite combos, ever. I can *almost* taste these…dark chocolate chips, sour dried cherries…a little bite of heaven! yes! chocolate and cherries are the best couple! 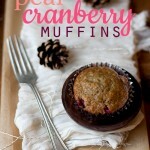 I like a good muffin in the morning, too! I’m sure the cherry/chocolate combination is divine! Oh! Thanks Erica, I fixed it! Good eye! THISCLOSE to picking up some dried cherries at Costco today! Dangit, now I wish I had. I have the feeling this would be right up my dad’s alley. I would love to bake these for him.